SE trim. Excellent Condition, CARFAX 1-Owner. 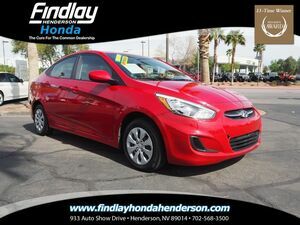 JUST REPRICED FROM $10,984, EPA 34 MPG Hwy/22 MPG City! iPod/MP3 Input, Bluetooth, CD Player, Aluminum Wheels, Satellite Radio, Serviced here, Non-Smoker vehicle. CLICK NOW! Satellite Radio, iPod/MP3 Input, Bluetooth, CD Player, Aluminum Wheels. 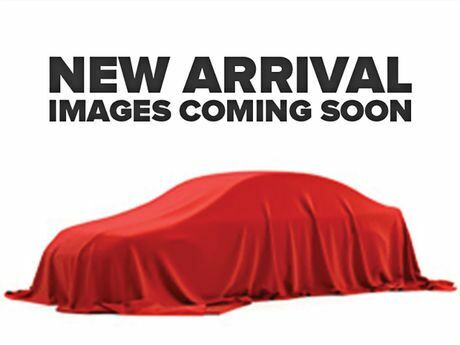 MP3 Player, Keyless Entry, Child Safety Locks, Steering Wheel Controls, Heated Mirrors. Ford SE with Tuxedo Black Metallic exterior and Charcoal Black interior features a 4 Cylinder Engine with 175 HP at 6000 RPM*. Serviced here, Non-Smoker vehicle. Edmunds.com explains "With solid power, excellent fuel economy, provocative styling and a huge array of tech features, the 2014 Ford Fusion is a top choice for a midsize sedan.". Great Gas Mileage: 34 MPG Hwy.